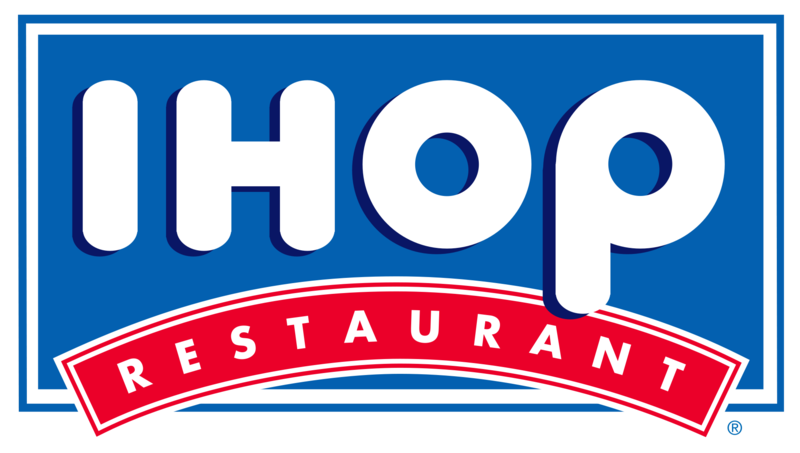 Home TopicsBusiness	Do You Want to Be an IHOP Partner in Costa Rica? Do You Want to Be an IHOP Partner in Costa Rica? 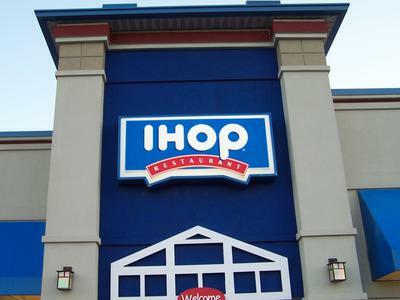 Costa Rica Business – The chain International House of Pancakes (IHOP) is looking for partners to open at least ten locations in Costa Rica, as part of its growth plan in Latin America. Those interested in franchise opportunities can visit the IHOP franchise website or send inquiries by email to [email protected].